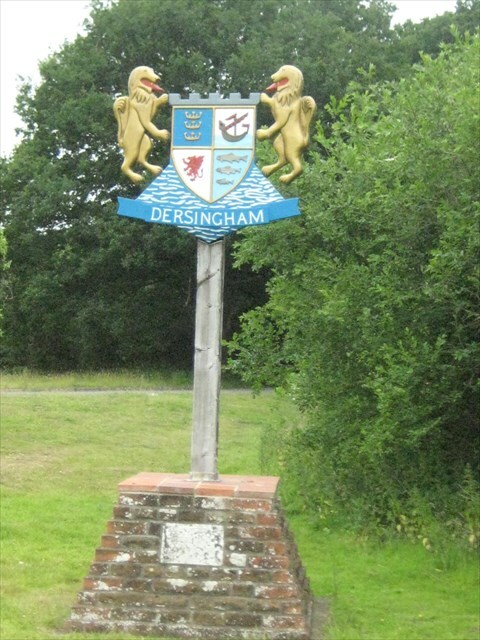 Dersingham is a village and civil parish in the English county of Norfolk. It is situated some 12 kilometres (7.5 mi) north of the town of King's Lynn and 70 km (43 mi) north-west of the city of Norwich, opening onto the Wash. The civil parish has an area of 14.5 km2 (5.6 sq mi) and in the 2001 census had a population of 4,502 in 2,110 households. For the purposes of local government, the parish falls within the district of King's Lynn and West Norfolk. Sandringham House, a favoured holiday home of Queen Elizabeth and several of her predecessors, lies just to the south of Dersingham in the parish of Sandringham. The Queen visited Dersingham Infant School to mark her Diamond Jubilee accession day on 6 February 2012. 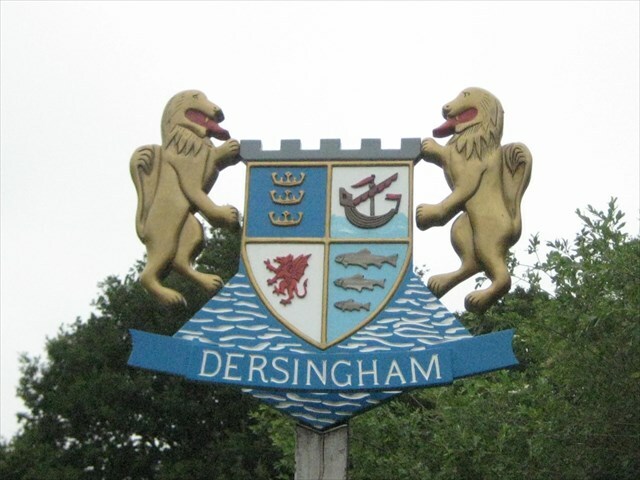 The nearby Dersingham Bog National Nature Reserve, managed by English Nature, contains habitats ranging from marshland to heathland and woodland. Birds such as the redpoll, crossbill, long-eared owl, tree pipit, sparrowhawk and nightjar can be found here. If logbook is damp, soaking, no spaces on them please feel free to change them and please let me know, thank you!